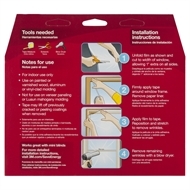 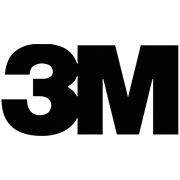 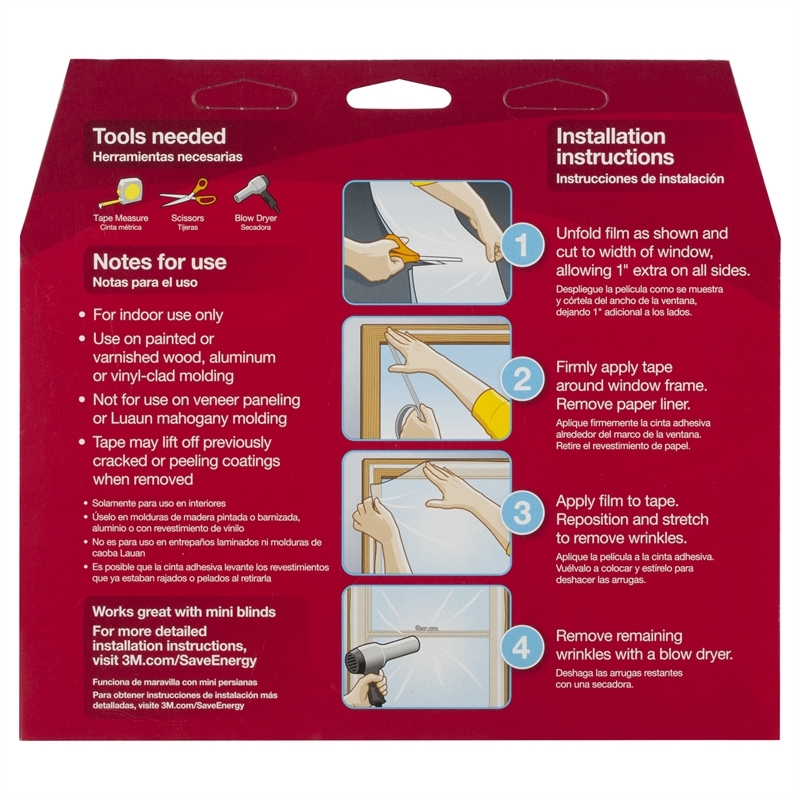 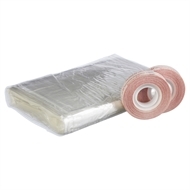 3M™ Indoor Window Insulator Kit available in a variety of indoor and outdoor window sizes. 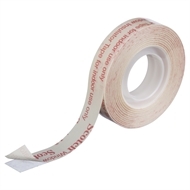 Scotch double sided tape holds firmly between films and surfaces. 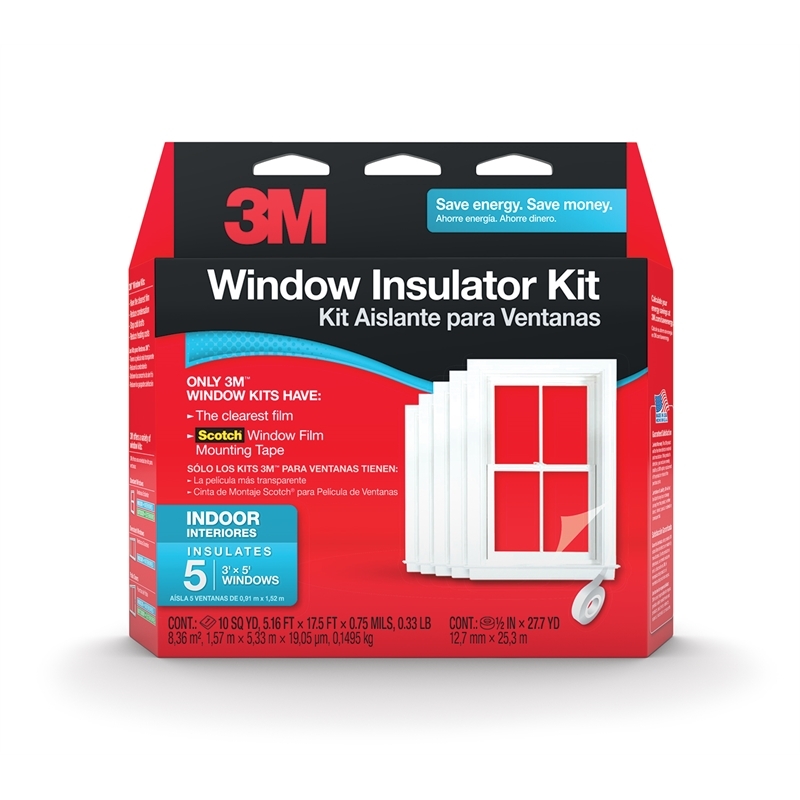 Scotch Window Kit Tape stays up all season long.